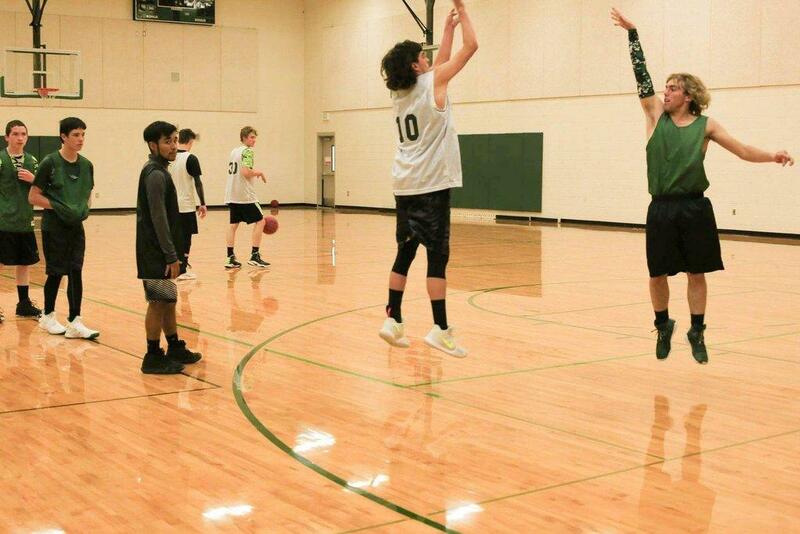 Head coach Tom Hughes is expecting a good year for the Green River High boys’ basketball team. According to Hughes, the Pirates are looking good with seniors on the team and are ready to win region this season. Coach Hughes is aiming to play all four games at state and has a goal for his team to win region. He is assisted by Rich Hansen this year. The strong players to look for this season, according to Hughes, are Trey Vetere (#30), Axil Avila (#32) and Dawson Anderson (#23).